As part as its commitment to embracing Alila’s spirit of giving back to the community, Alila Ubud has chosen to support KIM School, before known as Sari Hati School, a modest non-governmental organization located in Ubud, Bali that works with children with special needs such as autism and down syndrome. In an ongoing effort to help KIM manage its day-to-day operations, Alila Ubud encourages resort guests to pledge a donation which will be added to their room. All funds will go directly to the school to fund its operation. In addition to donations, Alila Ubud will be supplying the KIM School with essential needs, that include rice, cooking oil, milk, and much more. Alila Ubud will also create and fund an annual activity day just for the children of KIM to come to the resort for a fun-filled day outside of their daily routine. KIM School was founded by Miss Sari Pollen, whose own challenging background inspired her to establish a free school for children from poor families, especially those with mental and physical disabilities. 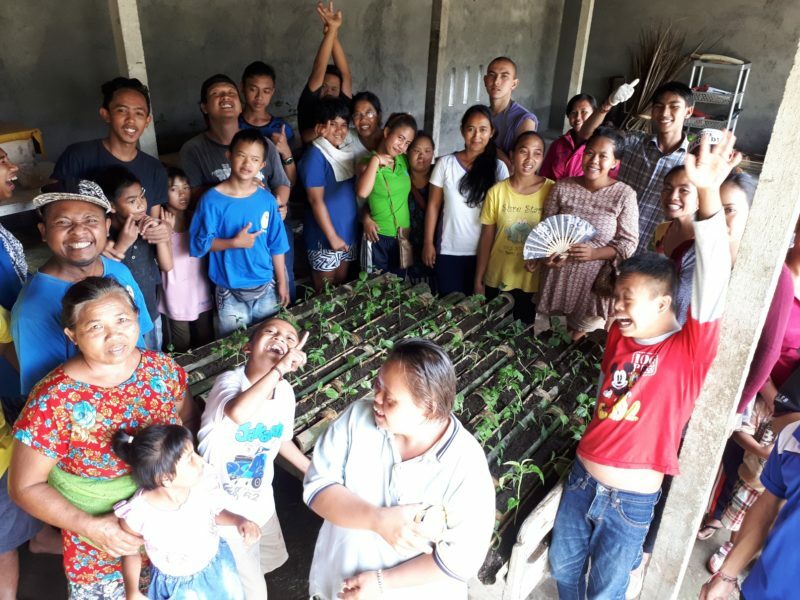 Her goal is to teach the children basic self-care and life skills, such as hygiene and food preparation so that they can eventually gain some independence. Selflessly providing education, care and love for these children, Miss Sari is an awe-inspiring woman and a strong community role model. 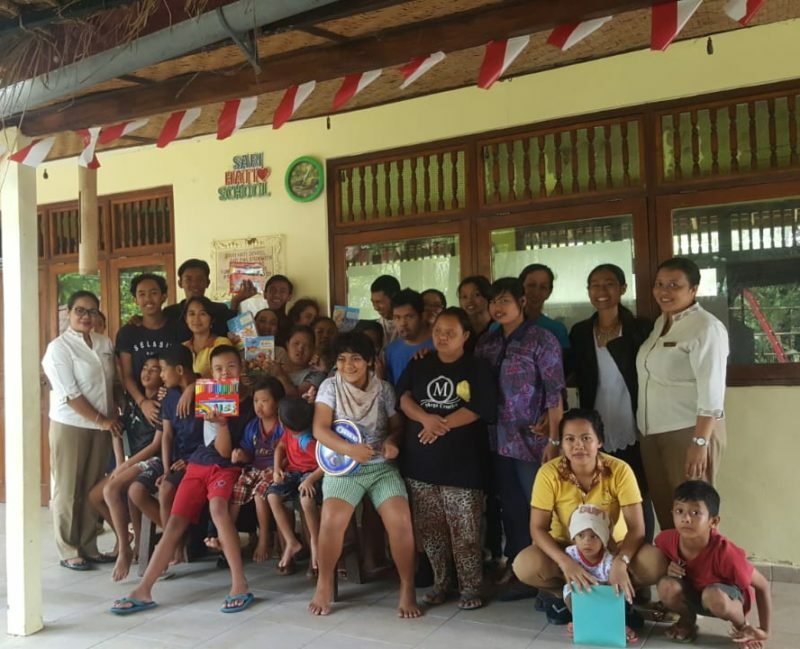 Through its commitment to KIM School, Alila Ubud hopes to provide the school with the much-needed support that will enable it to continue making a difference to children in need in the community.